AFC Bournemouth's Harry Arter (£5.0m) and Benik Afobe (£5.4m) both tallied 28 in the Bonus Points System (BPS) to collect the maximum Fantasy Premier League bonus points in a 2-2 draw at Liverpool. Afobe scored his side’s opening goal at Anfield and also made a key pass and four clearances, blocks and interceptions (CBI). Arter, meanwhile, completed 77% of 35 attempted passes and supplied the assist for Joshua King’s (£5.8m) late equaliser. He also registered four CBI, seven recoveries and a successful tackle. 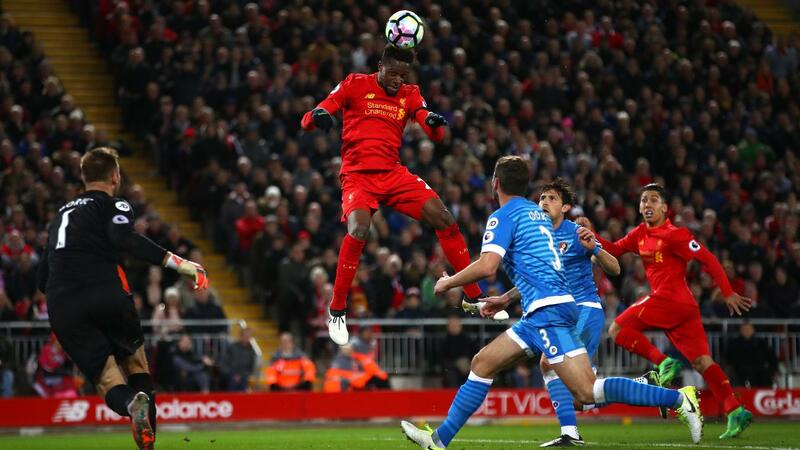 Liverpool striker Divock Origi (£6.2m) and Cherries centre-back Steve Cook (£4.8m) received a single bonus point apiece, with 27 in the BPS. Origi netted the Reds’ second goal, in addition to producing five successful dribbles and a pair of key passes. Cook made 18 CBI – more than any player in Gameweek 31 – and won a pair of tackles to help extend AFC Bournemouth’s unbeaten run to five matches. The top transfer target for Gameweek 31, Philippe Coutinho (£8.4m), justified his increasing ownership by scoring Liverpool’s opener before being forced off due to illness midway through the second half. Expected to be available for the trip to Stoke City on Saturday, the Brazilian has netted in back-to-back matches for the first time this season. Deputising for the injured Sadio Mane (£9.5m), Origi has produced attacking points in four of the last five Gameweeks. With only one of his side’s remaining seven matches scoring more than two in the Fixture Difficulty Rankings (FDR), the Belgian is second only to Manchester United forward Zlatan Ibrahimovic (£11.4m) for transfers in among FPL forwards. For AFC Bournemouth, King is up to ninth in the FPL midfield rankings after taking his tally to nine goals and an assist in the last 10 Gameweeks. He is second only to Watford's Etienne Capoue (£4.5m) for value in midfield, in terms of FPL points per million. Although Eddie Howe’s side next face Chelsea and Tottenham Hotspur, King’s form could persuade his 13.4% owners to hold tight, with the Cherries' final five matches all scoring two or less in the FDR.